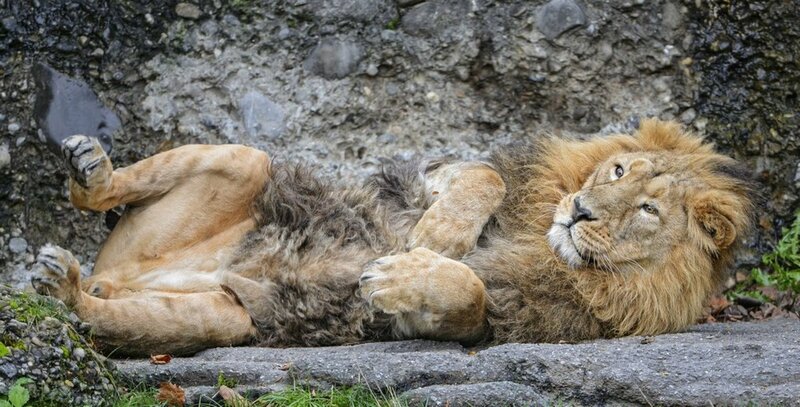 Many states have cryptic rules regarding the private ownership of so-called exotic animals. 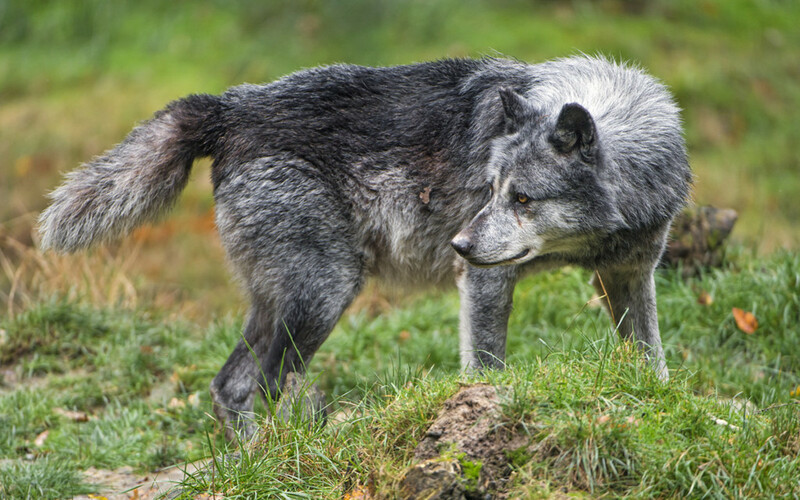 While some states specifically list which species are legal and which are banned, others regulate certain species with other laws. Many states require permits that are extremely hard to obtain or are not distributed to "regular" people for pet purposes, which in effect makes the animal not legal. Pennsylvania's laws sound a bit confusing, but the state is awful when it comes to the rights of exotic pet owners. 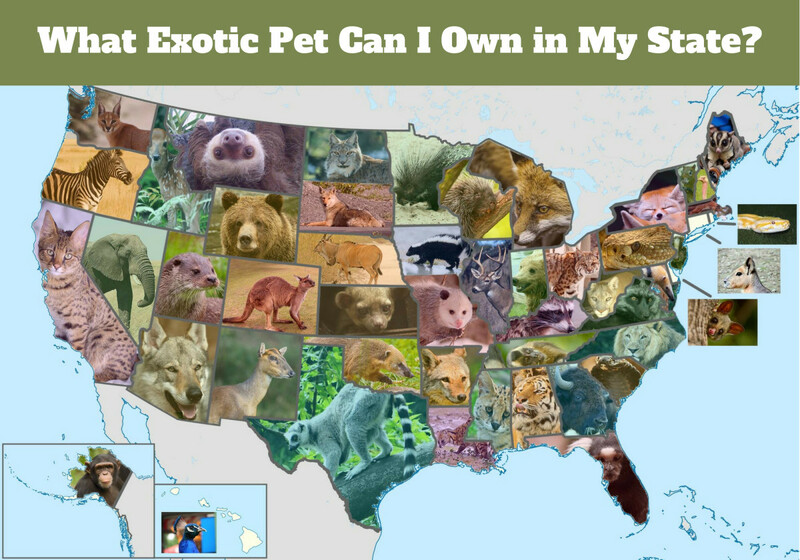 Which Exotic Pets Are Legal in Pennsylvania? Like all states in the Northeast, Pennsylvania regulates exotic pets. Unfortunately, nearly all exotic animals except certain reptiles and birds are illegal without a permit and officials have suggested that permits are only given for animals that are native to the state. Associated laws and the distribution of permits is handled by the Pennsylvania Game Commission (PGC). The state does give permits to pet owners, which is unusual as most states typically only give permits for educational, scientific, and other exhibition purposes (facilities like zoos, sanctuaries, educators that use wildlife and nature centers). The trick is meeting the requirements to get one. A new applicant for an exotic wildlife possession permit shall provide documentation of at least 2 years experience of hands-on work with the designated species, including care, feeding, handling, training and husbandry. This experience shall be from a recognized/approved facility and the owner, manager or licensee of this facility shall provide a letter of reference. It is illegal to bring any exotics into the state of Pennsylvania without the proper permits. Even traveling through could get them confiscated. Owners will be fined $800 for illegal possession. The required permit for possession costs $50 (annually?). “Exotic wildlife" includes all bears, coyotes, lions, tigers, leopards, jaguars, cheetahs, cougars, wolves and any crossbreed of these animals." Most people are not surprised that bears and big cats are considered exotic wildlife, but what about small pets? Even hedgehogs used to be illegal in the state without a permit. They were later re-legalized, but they cannot be imported from out of the state. 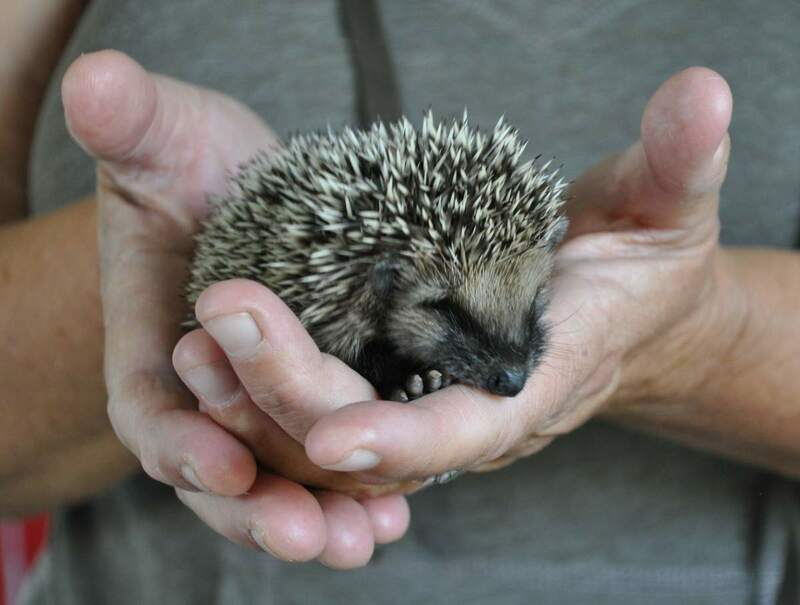 As the previous ban practically eliminated in-state breeders, hedgehogs are routinely confiscated when the owners cannot prove the animals were bred in Pennsylvania. The PGC often provides conflicting information on what you need to do in order to keep exotics legally. If you want to get a permit for a native animal such as a red fox, you can do so if you meet the 2-year experience requirements. The facility where you obtain your 2 years of experience needs to submit an in-depth letter detailing your experience. (The facility must hold a menagerie permit. You can inquire to see if your facility qualifies). You will also need permission from your township stating that you can have the animal. Then your cages must be approved according to the provided specifications. You will only receive the permit after your enclosures are inspected and approved, but the PGC does not like to give out permits. In 2011, there were a mere "28 active permits for individual possession of exotic pets in the state, 11 dealer permits and 112 menagerie permits". They have also stated that they rarely give out permits for primates because they can carry human diseases. Hedgehogs, but only purchased within the state. With a venomous snake permit, you can have wild-caught timber rattlesnakes. Pennsylvania specifically has little reason to fear environmental destruction from nearly all species found in the exotic pet trade. 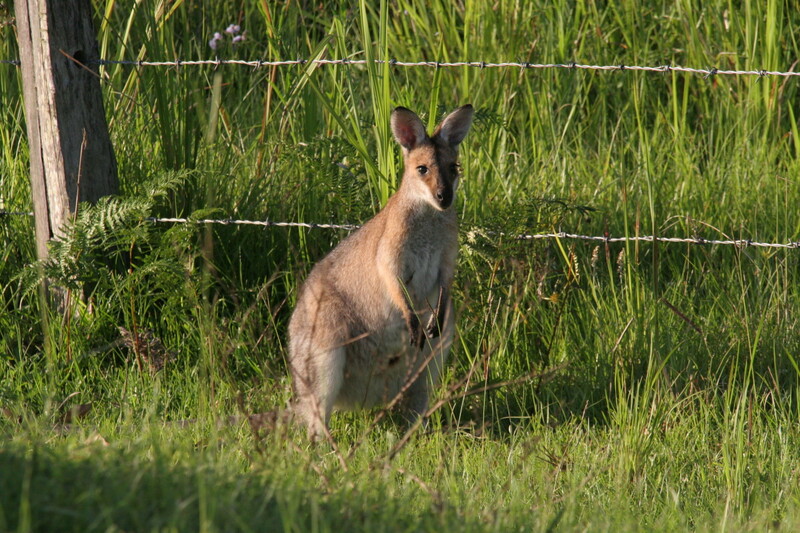 Mammals specifically rarely form invasive populations; even in the warm climate of Florida, there are less than 10 truly invasive populations of mammals that have originated from the exotic pet trade. Add to this that these populations mostly were a result of intentional introduction, and the idea that they pose a threat in the temperate climate of Pennsylvania becomes even more preposterous. As for public safety, small exotic pets rarely, if ever, cause serious injury or death to humans and when these rare cases occur, the victims are usually the owners or people who've voluntarily interacted with the animal. In other words, the "danger" is equivalent or (more likely) less than the "danger" posed by typical cats and dogs. The link below discusses the story of Sandy Reynolds, who thought she obtained her exotic animals legally as she was told to do so by PA officials in 2001. Her story reveals the poor oversight of exotic pet regulation in the state. Exotic pet owners are often not afforded the same rights as other pet owners and are subject to unfair treatment and discrimination. Reynolds had her exotic pets confiscated by the Game Commission even though they were at fault. 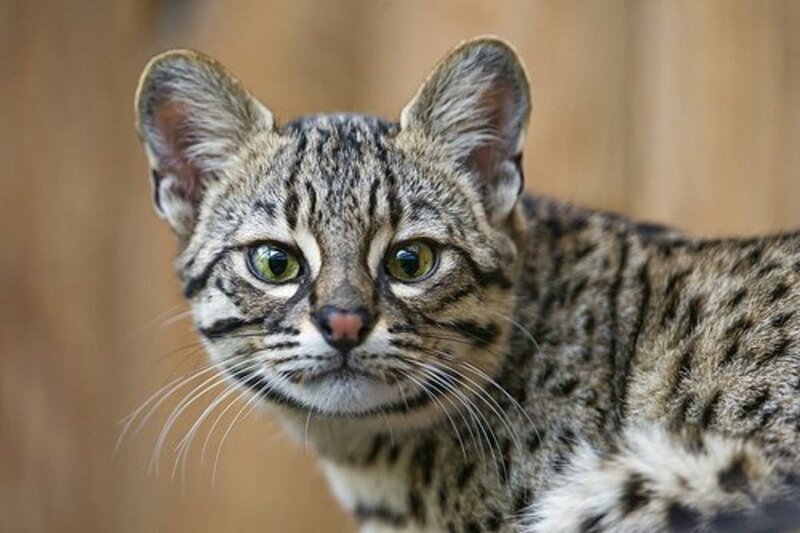 Kinkajous, lemurs, servals, foxes, and others were removed and some would eventually perish in the Game Commission's inadequate housing. 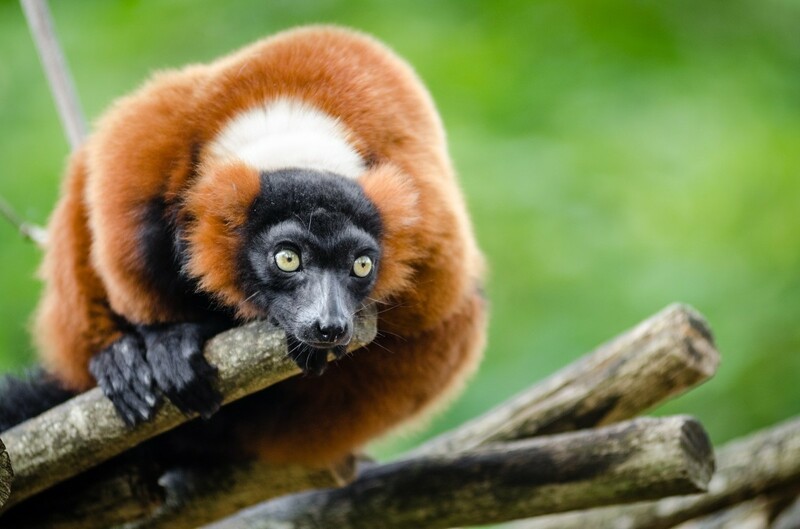 In the end, it appears that the courts only ruled in favor of the return of the lemurs and kinkajous, but not the foxes and servals. 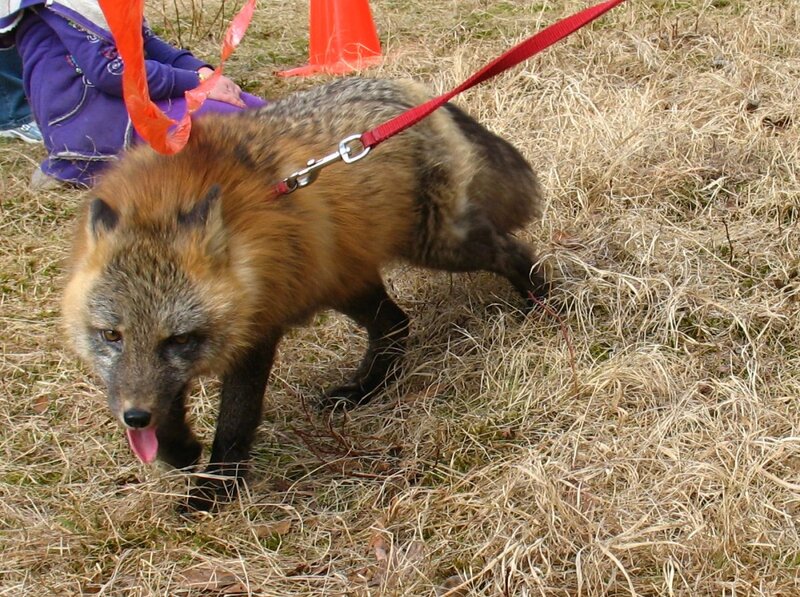 The laws in Pennsylvania pertaining to exotic pets are flagrantly unjust. Even small, harmless animals that could never survive the winters of the Northeast like sugar gliders and hedgehogs have questionable legality and while there have been many campaigns to reverse their wild animal status, like many other states and cities, this solid logic is met with baffling resistance. Exotic pet owners should enjoy the same freedoms as dog and cat owners; ironically these species have confirmed negative environmental impacts and public safety issues while it is simply speculated, often against reason and available knowledge, that various exotic pets may pose a threat. 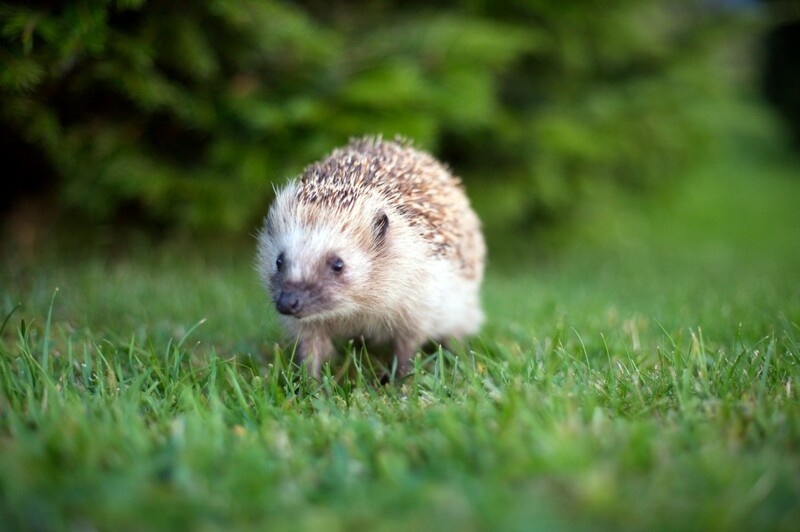 Must you first have a permit to own a hedgehog in Pennsylvania? Are otters legal to own in Pennsylvania? where does the state stand on Zebra ownership and transport within the state? Are goats legal to own as pets in Philadelphia Pa ? What kind of venomous snakes can we have in Pennsylvania.